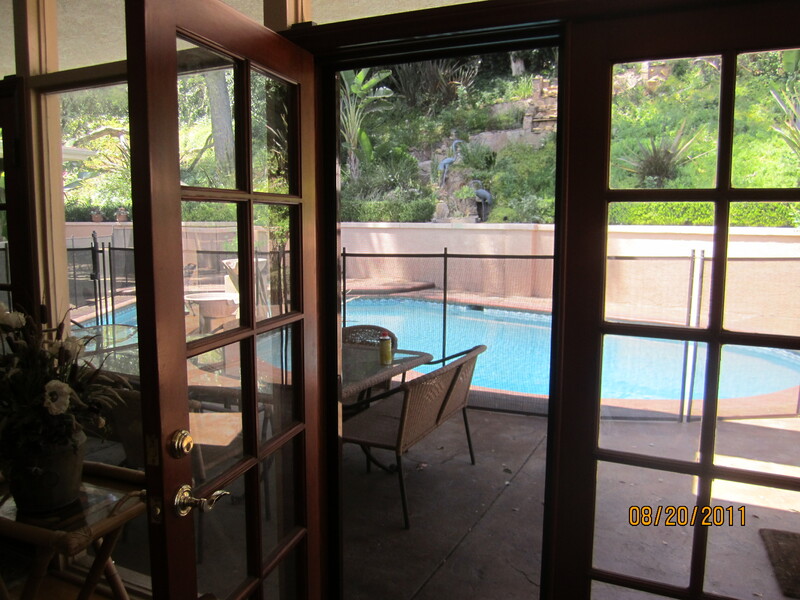 If you are looking for a Mobile Screen Door Service in Orange County that comes to your home and gives you a free estimate and shows you samples and brochures of our Retractable Screen Doors with a friendly smile you found it! We now serve these areas also:Briggs Terrace, Canyon country, Chevy Chase, Crescenta Highlands, Flintridge, Honby, Humphreys, La Canada, La Crescenta-Montrose, Lakeview Terrace, Mint Canyon, Newhall, Santa Clarita, Shadow Hills, Stonehurst, Sunland, Tujunga, Valencia, Whiting Woods. Alhambra, Aliso Viejo, Anaheim, Anaheim Hills,Arcadia, Baldwin Park, Bell Flower, Bell Gardens, Buena Park, Carson, Cerritos, Chino, Chino Hills,Claremont, Commerce, Compton, Corona Del Mar, Costa Mesa, Covina, Cudahy, Culver City, Dana Point, Diamond Bar, Downey, Duarte, El Monte, El Segundo, Fullerton, Gardena, Glendora, Garden Grove, Hawaiian Gardens, Hawthorne, Huntington Beach, Industry, Inglewood, Irwindale, Irvine, La Habra Heights, La Palma, Lake Forest, La Mirada, Lakewood, Laguna Beach, Laguna Niguel, La Puente, La Verne, Little Rock, Lomita, Long Beach, Los Angeles, Manhattan Beach, Marina Del Rey, Maywood, Mission Viejo, Monrovia, Montebello, Monterrey Park, Newport Beach, Norwalk, Ontario, Orange County, Palos Verdes, Paramount, Pasadena, Rancho Palos Verdes, Pico Rivera, Playa Del Rey, Pomona, Rancho Cucamonga, Redondo Beach, Riverside, Rolling Hills, Rolling Hills Estate, Rosemead, San Clemente, San Dimas, San Gabriel, San Marino, San Pedro, Santa Ana, Santa Fe Springs, Seal Beach, South El Monte, South Gate, South Pasadena, Temple City, Torrance, Tustin, Venice Beach, Verne, Vincent, Walnut Grove, Westminster, Whittier, Yorba Linda.